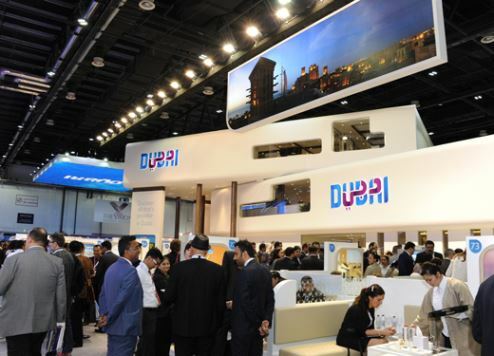 Dubai’s Department of Tourism and Commerce Marketing (Dubai Tourism) has launched the Dubai College of Tourism (DCT), a government-backed vocational training initiative that will take its first students in September this year. The institution is dedicated to training the next generation of tourism professionals and will provide school leavers with an alternative option for further education that bridges the gap between in-house training and a full bachelor’s degree. DCT’s mandate is to educate and empower future leaders, entrepreneurs and employees of Dubai’s expanding tourism industry, ensuring a steady pipeline of highly-trained hospitality professionals for the city. The opening of the institution is another facet of Dubai Tourism’s strategy that aims to welcome 20 million visitors to the city by 2020. The college will also serve as the base to develop and roll out training and industry on-boarding programmes that encourage young UAE Nationals to be part of the city’s evolving tourism sector. DCT’s focus on vocational-led education addresses the need to increase the number of technical education options across the emirate, helping students specialise in a specific trade. With Dubai’s tourism sector set to employ a workforce of more than half a million by 2020, dedicated vocational training is essential. DCT’s practical and flexible vocational courses are focused around five core faculties - Tourism, Events, Hospitality, Retail and Culinary Arts. The college’s educational programmes will be accredited by Dubai’s Knowledge and Human Development Authority (KHDA). DCT has also partnered with Australian vocational educational specialist TAFE SA with advisors providing curriculum development support and teacher training expertise. In addition, the college has put in place an ‘Advisory Board’ of key tourism industry stakeholders to ensure the courses offered are of the upmost relevance to the industry. “Developing a knowledgeable and well-rounded hospitality workforce that delivers exceptional customer service is key to Dubai’s rapidly expanding tourism industry,” said Essa Bin Hadher, general manager, DCT.